I have a confession to make. While it’s been many, many years since I first heard the name of Ingmar Bergman (perhaps I was a teenager? I remember wondering at the time if he was in any way related to one of my favourite actresses, the gorgeous Ingrid), I have actually never got around to watching any of his films. Despite having heard high praise of his cinema. Despite being given recommendations. And despite having started to watch one of his films (The Seventh Seal), which I abandoned after perhaps about ten minutes. 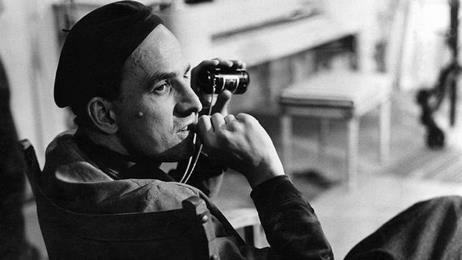 Today is the hundredth birth anniversary of Ingmar Bergman, and it seemed high time I watched one of his films. I remembered that a blog reader had mentioned Persona as being a good way to ease into Bergman’s cinema, so this was what I watched to commemorate this birth centenary.